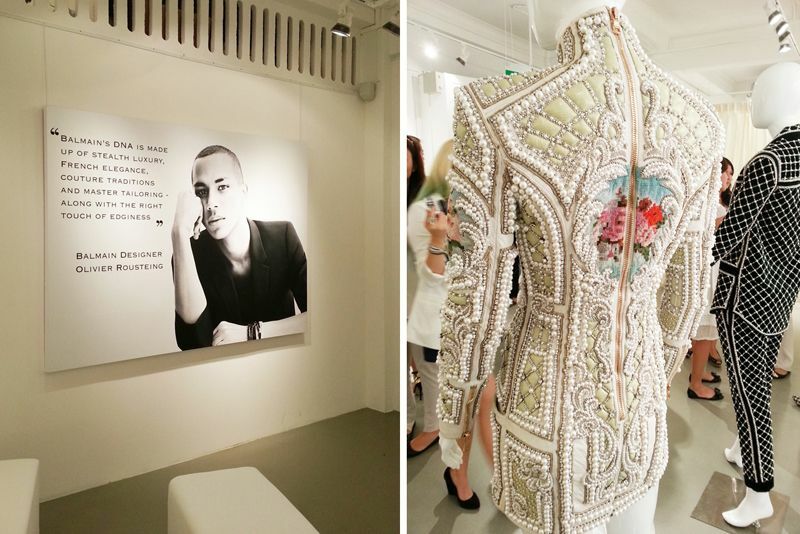 I went to the press preview of the new fragrance from Balmain last week and have been using the scent everyday since. It is so addictive and it made me instantly switched from what I've been using the past few years. The designer house of Balmain, led by young creative director Olivier Rousteing, steps out with a new interpretation of its signature, classical chypre, floral and fruity perfume Ivoire de Balmain from 1979. 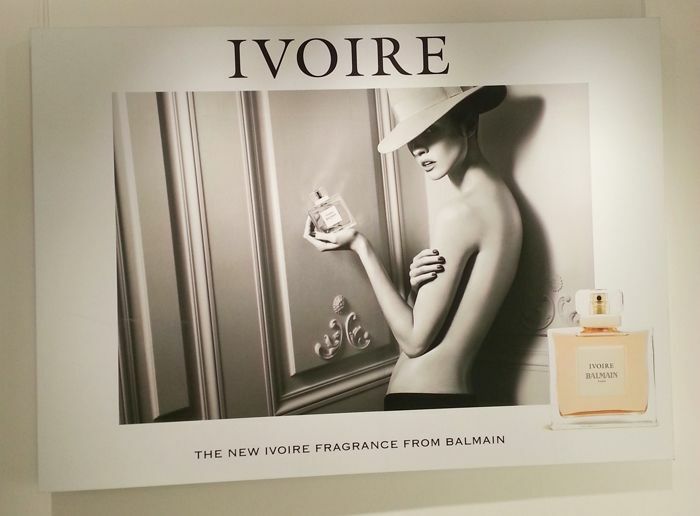 The new Ivoire launches in July 2012 as a modern version of this super popular fragrances of the eighties, created in a way that respects and preserves the heritage and richness of the original and causes nostalgia. The fragrance opens with accords of mandarin, violet leaf and galbanum, leading to the rich floral heart of rose, jasmine, iris and ylang-ylang. Elegant vetiver and cedar, with pronounced patchouli, are all wrapped up in warm, precious and delicate vanilla. 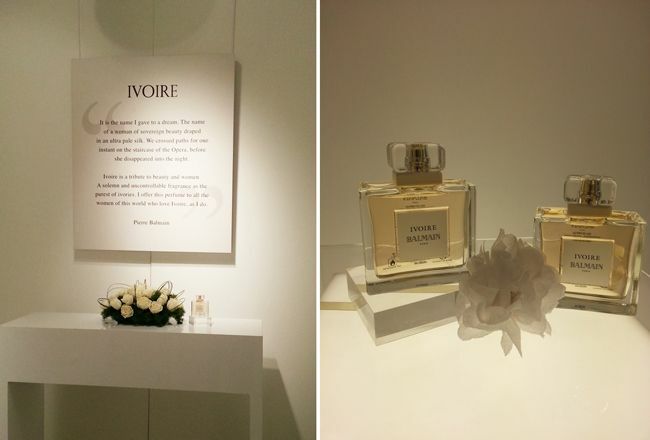 Priced at S$79 to S$154, the fragrance is now available at TANGS Beauty, TANGS Orchard.